Added on 15 January 2019 . By Olivia Cheves. For vegan dessert nights and plant-based curries, Dirty Vegan's MAC pop ups have got you covered. Taking over the Cannon Hill Park's Midlands Arts Centre, a series of plant-based pop-ups are coming to Birmingham to bring you vegan treats and cruelty-free curries this February and March. Kicking off with an indulgent dessert night on the 8th of February, vegans, vegetarians and the diet-curious can try out some of the finest plant-based treats on the scene with a tasting flight of delicious puddings, alongside drinks and live music. Following this, there will be an altogether more savoury affair laying claim to the space on the 1st of March as the Dirty Vegan gang meat-free your curry with a spicy mix of moorish dishes and unlimited samosas and onion bhajis. 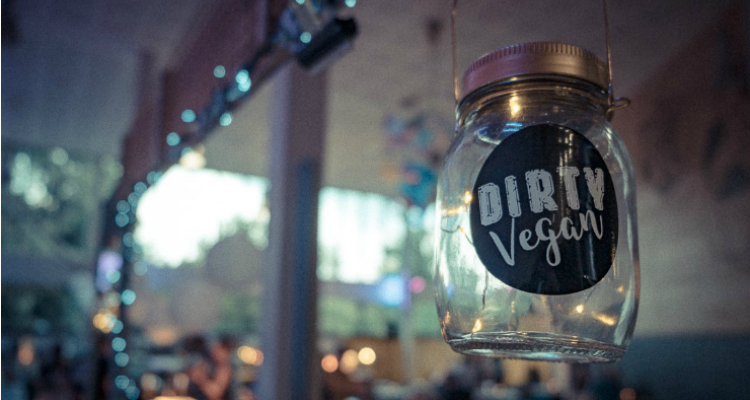 The Dirty Vegan pop ups take place on February the 8th and March the 1st 2019 at the Midlands Arts Centre, Cannon Hill Park, Birmingham, B12 9QH. Sittings are at 7.30pm, 7.45pm and 8pm, and tickets cost £12.